HAGS AGITO GETS COMMUNITY MOVING! 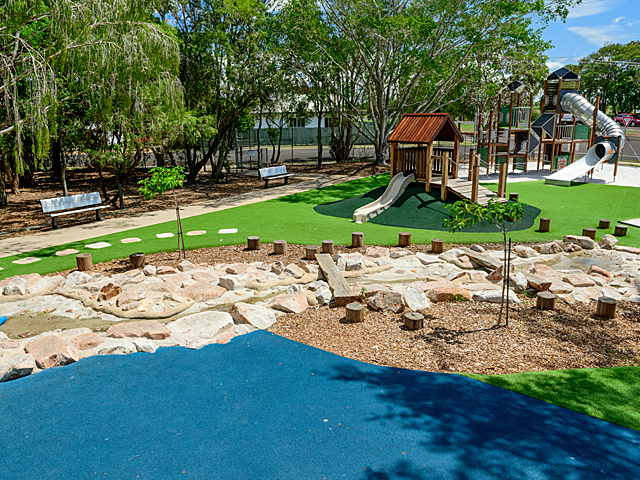 Trillium Estate Mickleham held their grand opening with the unveiling of a brand new HAGS Agito ‘Tano’ supplied and installed by Omnitech Playgrounds. 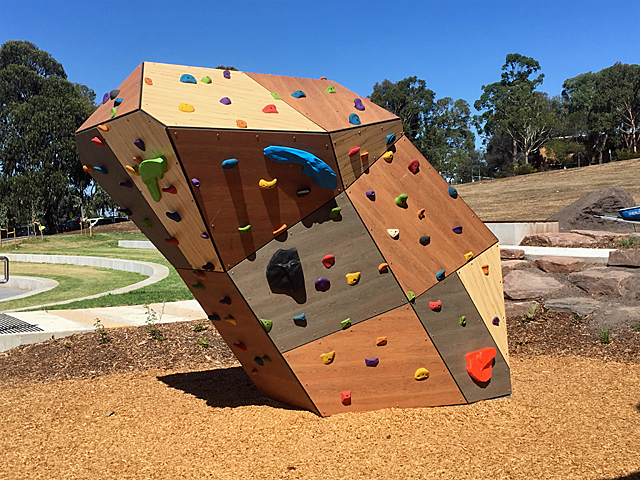 Earlier this month Trillium Estate Mickleham held their grand opening with the unveiling of a brand new HAGS Agito ‘Tano’ supplied and installed by Omnitech Playgrounds. 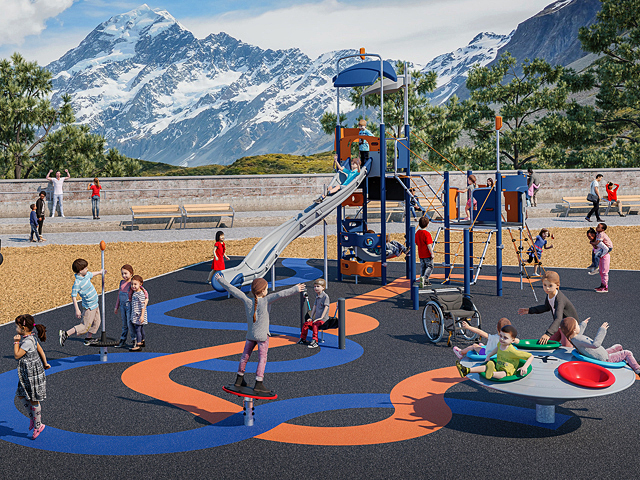 The equipment is the centrepiece of the development which will provide a meeting place for the community and encourage new families to move into the area, in addition to providing hours of fun for the local kids. 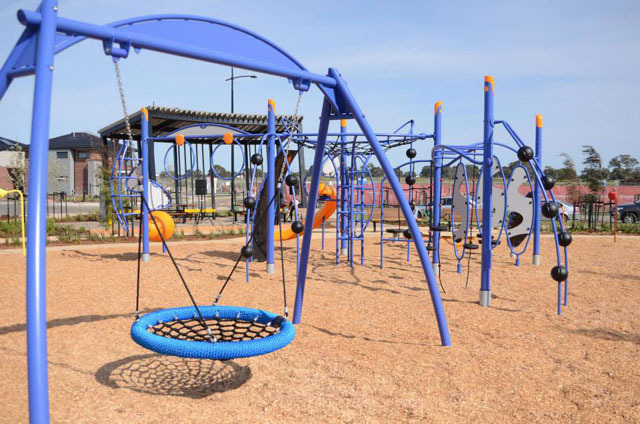 ‘Agito’, meaning move, is imported from HAGS of Sweden and has a proven track record for excellence in Australian playgrounds. 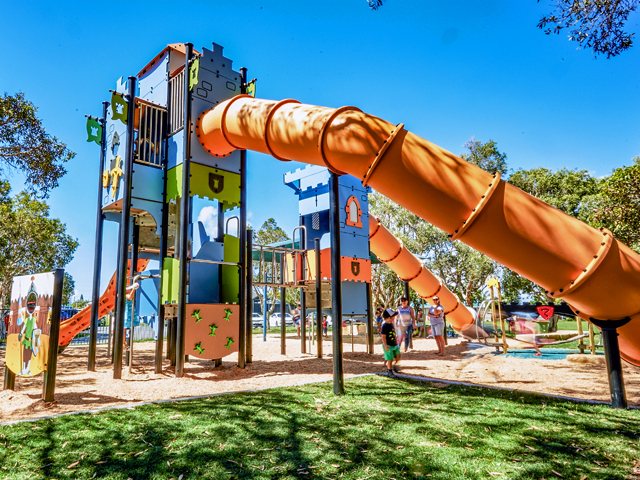 Not your average deck and post unit, every component swings, twists, spins or sways to develop children’s motor skills, balance and co-ordination while delivering a unique and exhilarating play experience. 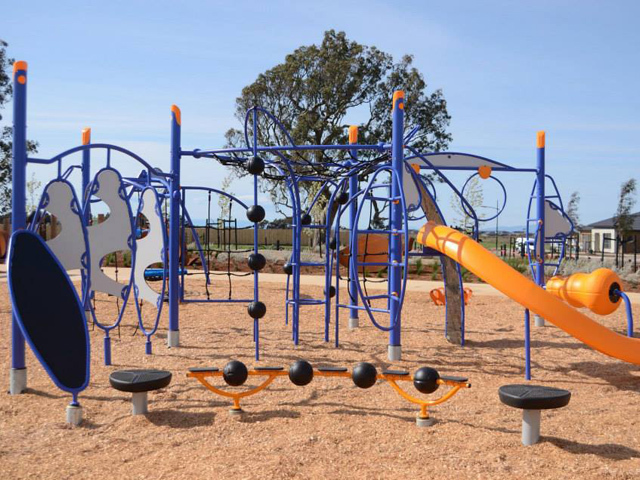 Omnitech Playgrounds has been a major player in the commercial playground field for more than 15 years. 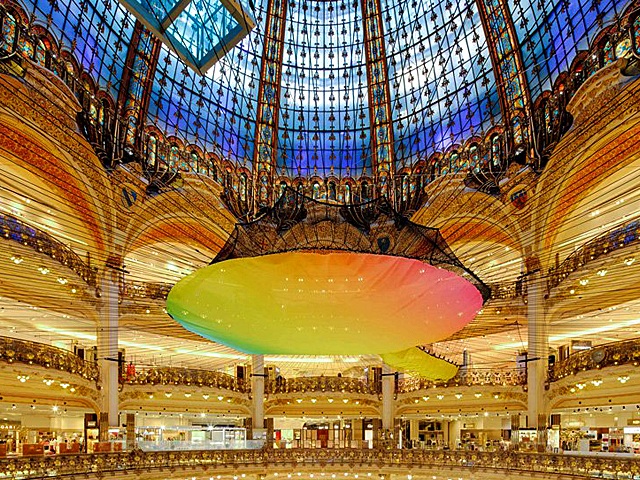 In that time, they have built up a reputation as a company that delivers both quality products and services. 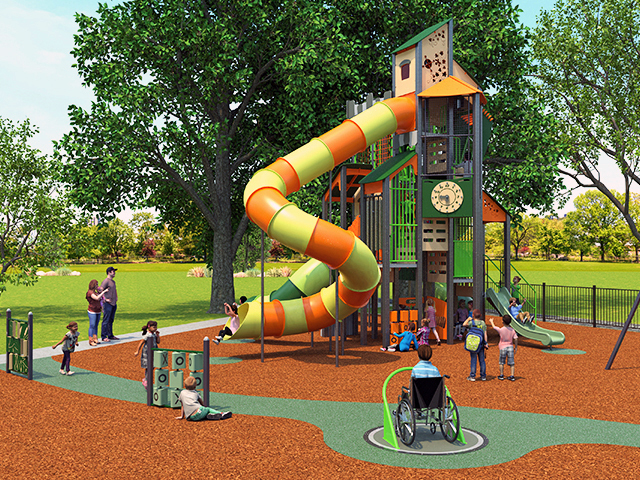 With in-house manufacturing capabilities and relationships with international companies such as Hags and Little Tikes, they can provide a complete range of options to suit any play space. 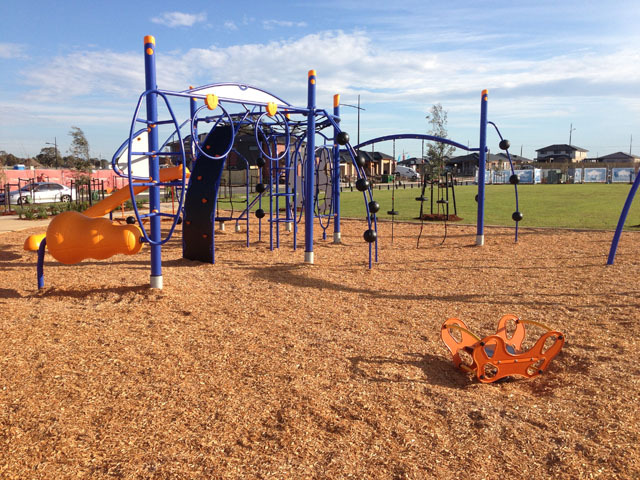 Omnitech’s network stretches across both Australia and New Zealand so no matter where you are or where your next play space is being created, you can count on Omnitech Playgrounds for quality products and services.